Enjoy an Afternoon Tea, High Tea or Royal Tea at your home or preferred venue, for special occasions, celebrations or get togethers. 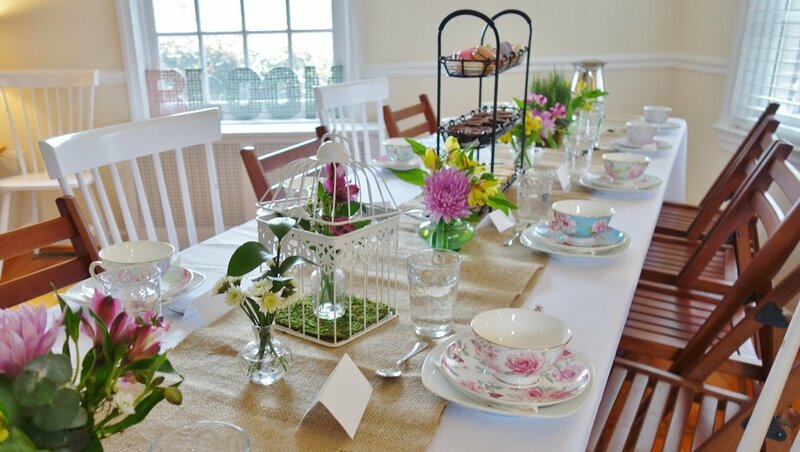 We provide event planning and styling for small events, celebrations and experiences, at your home, or venue of choice. We also have a selection of unique locations that we collaborate with, that you may choose from. We have venues currently located in Occoquan, Herndon, Fredericksburg and Marshall. We can't wait to share details very soon. photo portraits, or family pictures. LOOKING TO ADD A UNIQUE FEATURE TO YOUR EVENT?